One of the most talked-about oud oils in the history of Agar Aura was Ayu. Hailing from the very same State of Kedah in Malaysia, and boasting the same captivating scent genre, Malaya is Ayu... and then some. 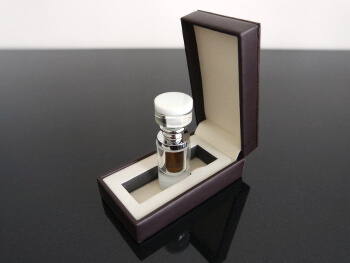 Whereas Ayu was a solid mid-level (by Agar Aura's stringent standards) distillation of incense-grade agarwood. Malaya is an all-out 'royal level' distillation. You can see the raw material powder here (top left sack), and like I always say... the powder never lies. 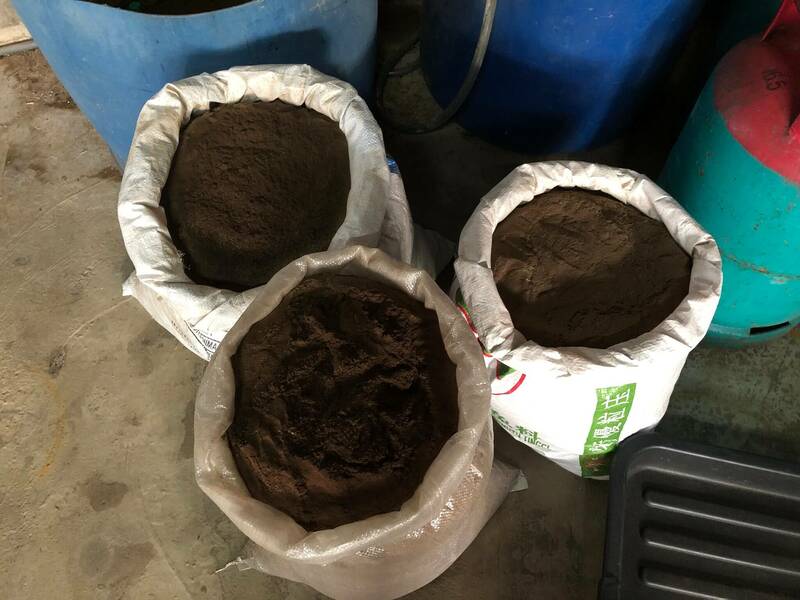 Most agarwood distillation raw material has the appearance of beige sawdust, whereas high quality incense-grade raw material resembles coffee grounds. The darker the color of the wood the higher the grade (and exponentially costlier too). The distillation took close to a month, and the fantastic high yield pushed the price down (nearly half of what it 'should' be for this grade). As mentioned before, the scent profile itself is nearly identical to Ayu. There's the same kola nut juice, together with tamarind jam, vanilla, cinnamon, rock rose, lemon and lime, doused in jaggery syrup. Malaya is very thick around the middle. Yes, its still a lean mean fully Gen3 oil, but the sheer quality of the raw material lends it a density, that oudy 'marrow', that is the hallmark of top-shelf oud which simply cannot be mimicked by distilling lesser grades of agarwood. Think Ceylon No.1, Royal Malinau, or Pencerahan. And speaking of Pencerahan, Malaya is the closest to it in terms of scent texture and density. If you love the aroma of OUDY oud, you can't miss out on Malaya. But more importantly, if you're a junky that loves the mind effects of top-shelf oud, then top-shelf Malaysian oud should be at the top of your list. Malaya packs a mighty K.O. punch that will hit you right between the eyes, and send your mind to a different space. The new Malaysian king is Agar Aura Malaya. I revisited the Malaya again last night and all I can say it blew my fuses. mashAllah really pleased with this. Getting alot of much needed psychological relief through it right now. I had tears in my eyes of just how perfectly crystaline and pure the notes are and that oudy oid marrow underneath is what kept me coming back for more. Malaya tonight. Holy crap! Must try Malay oil.